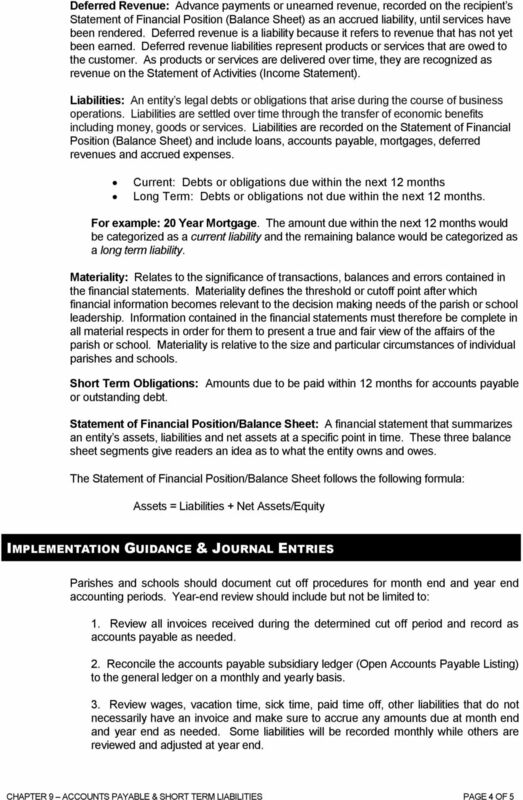 Download "Accounts Payable and Short Term Liabilities"
Purpose. 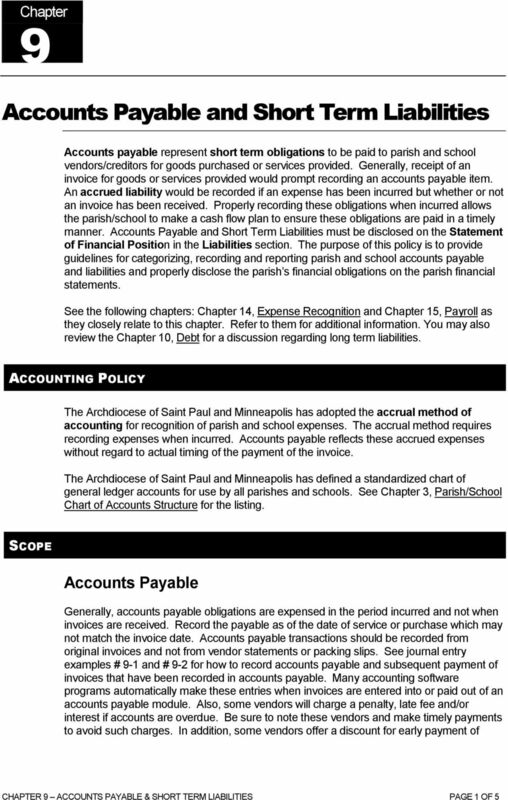 This accounting policy documents authoritative literature for the accounting treatment of accounts payable and accrued expenses. MYOB US, Inc. April 2002 Accounting 101 Like all small business owners, you went into business with a dream: to sell your unique product or services and make a living for you, your family, and your employees. Short-term investments (also known as marketable securities) are easily convertible to cash that a company plans to hold for a year or less. Accounting Fundamentals Lesson 5 5.0 Receivables & Investments Short-term investments (also known as marketable securities) are easily convertible to cash that a company plans to hold for a year or less. 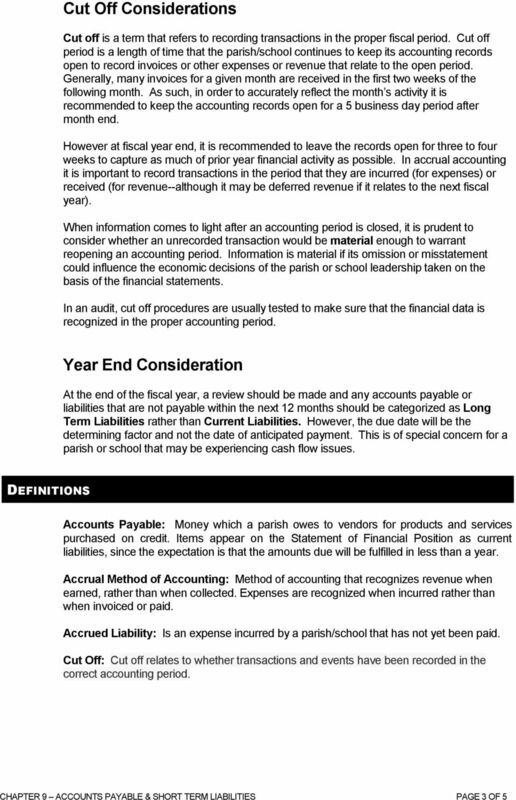 BASIS OF ACCOUNTING WHICH ONE SHOULD YOU USE? 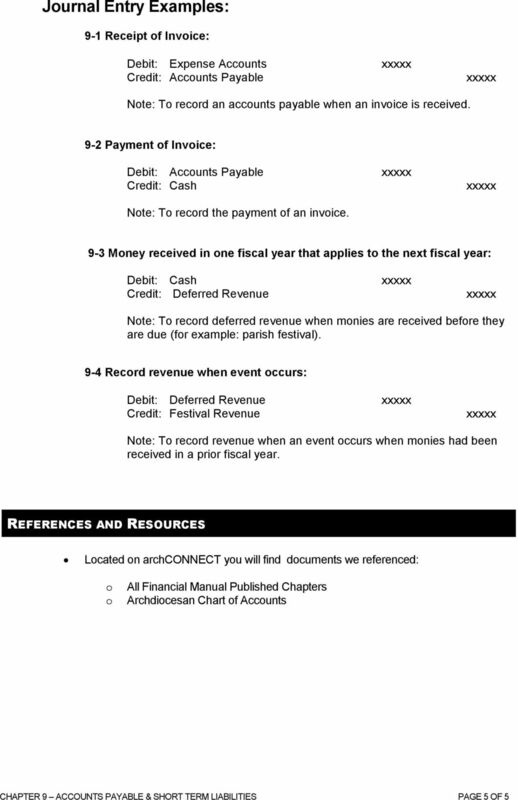 Unit 6 Receivables. 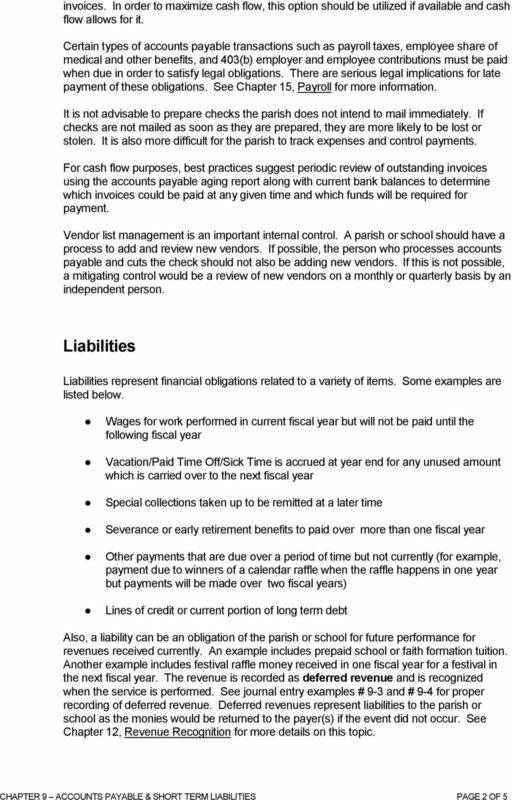 Receivables - Claims resulting from credit sales to customers and others goods or services for money,. Adjusting and Closing Entries Adjusting and Closing entries tend to be difficult to grasp at first. A reason for this might be due to the type of transactions requiring adjustment, which tend to be unfamiliar.